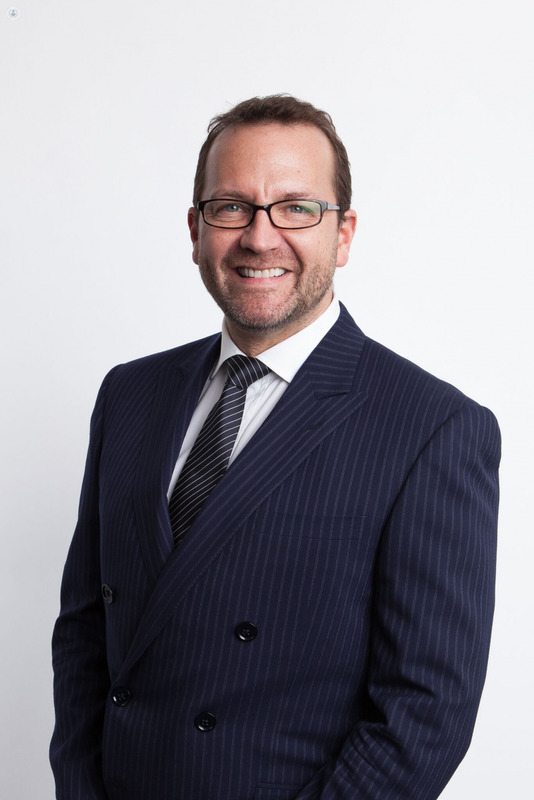 Dr Mark Hughes is one of the UK's leading cosmetic dentists, with significant experience and skill in both orthodontics and aesthetic dentistry. 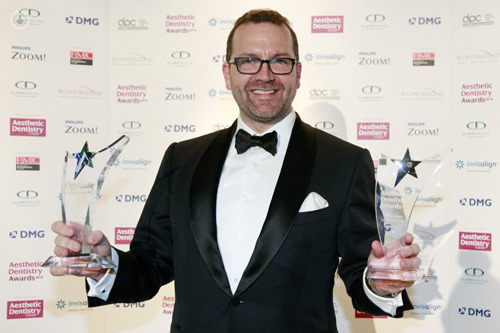 He is an Accredited Member of the British Academy of Cosmetic Dentistry, an extremely prestigious accolade, being one of only 16 dentists in the UK. 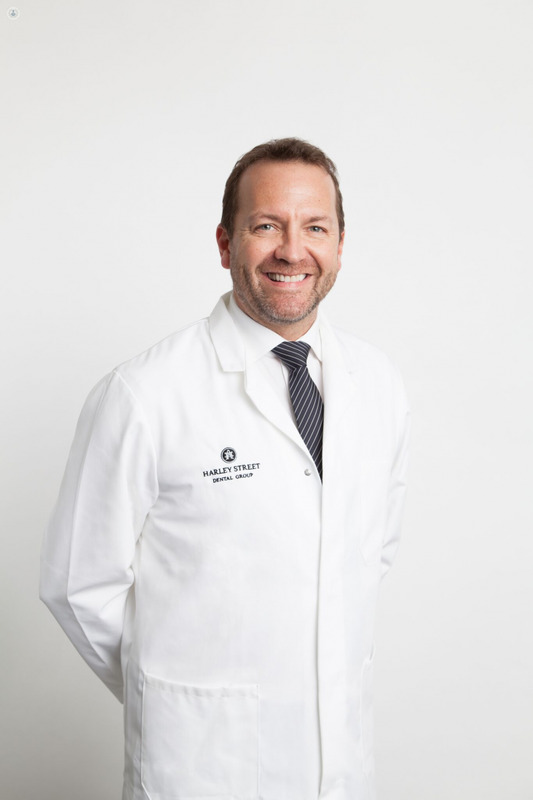 He is a full member of the American Academy of Cosmetic Dentistry. 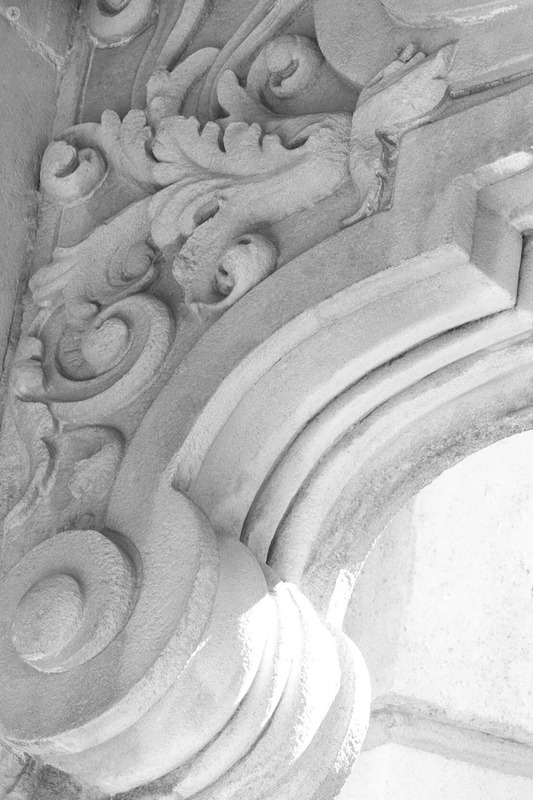 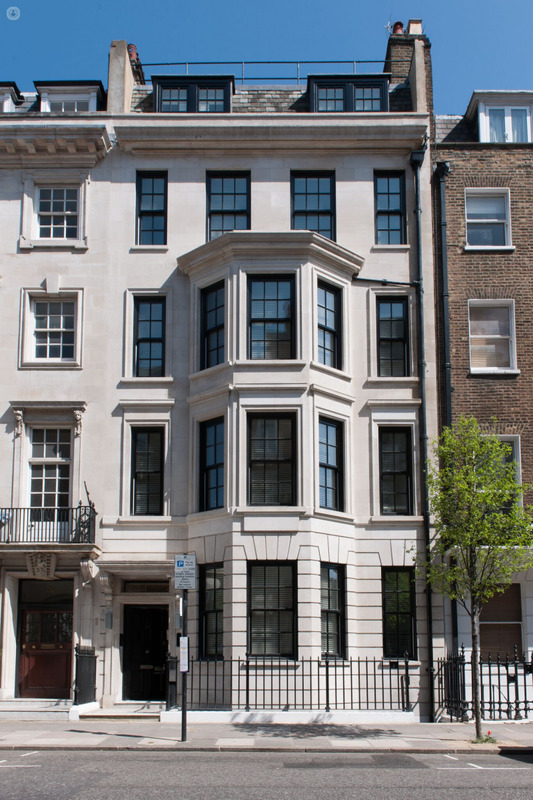 Dr Hughes founded the Harley Street Dental Studio in 2004, and went on to become co-founder of the acclaimed Harley Street Dental Group just four years later. 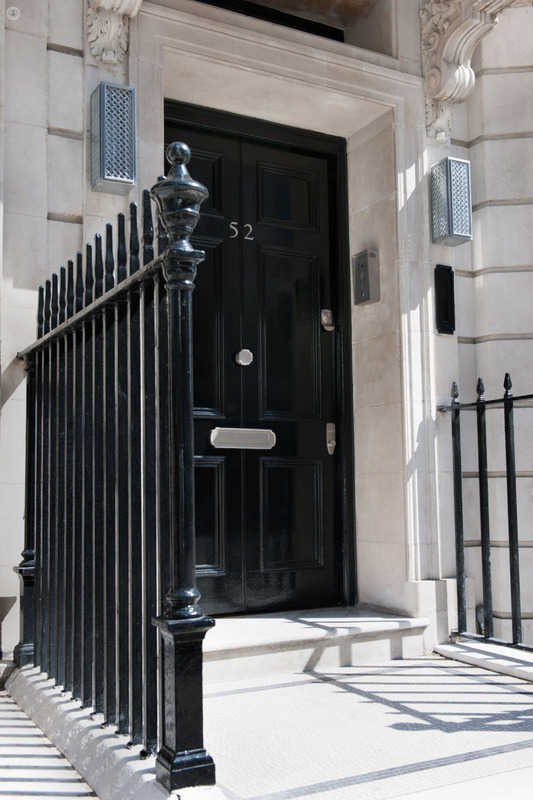 His clinics share a vision of offering the latest developments in dentistry and state-of-the-art techniques, to deliver high quality results in orthodontics and cosmetic dentistry. 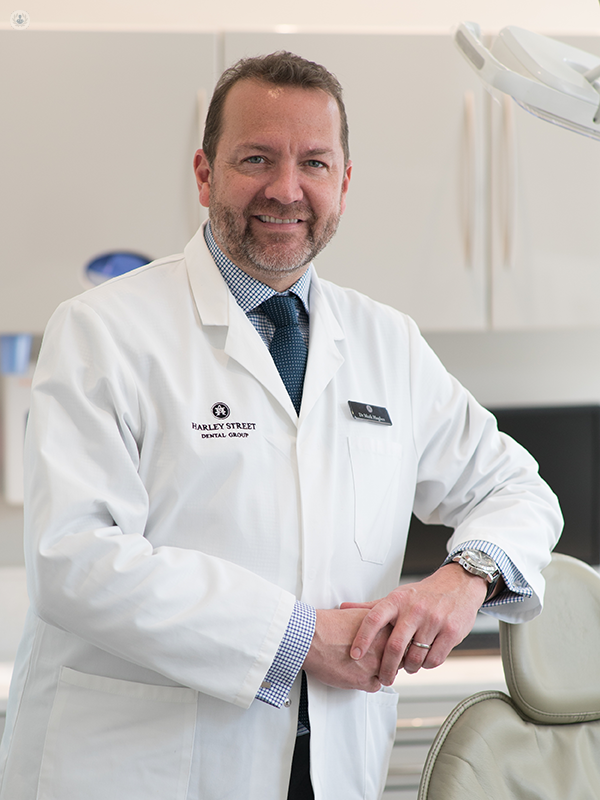 Dr Hughes often appears in the media to discuss his techniques and his clinics as a dental advisor, and has worked with a range of celebrities over the years. 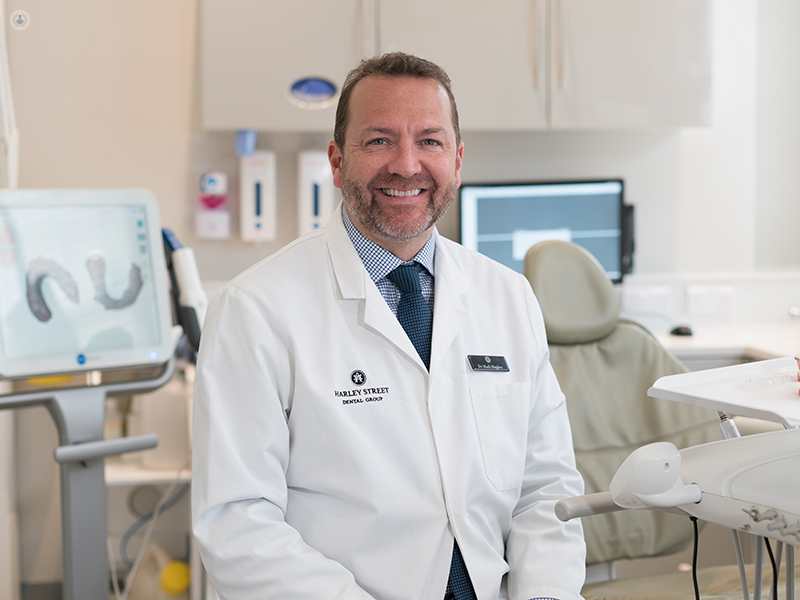 With placement of over 10,000 dental veneers and successful completion of more than 1,000 Invisalign treatments, Dr Hughes has earned his reputation as a world-class dentist. 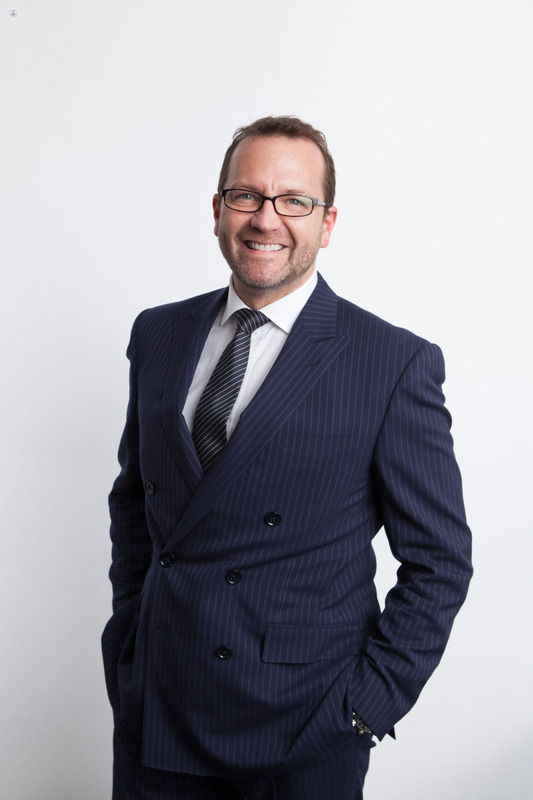 He is a key opinion leader and brand ambassador for many leading dental companies and also has an interest in training and education, working as a mentor for other dentists, and lectures internationally and around the UK. 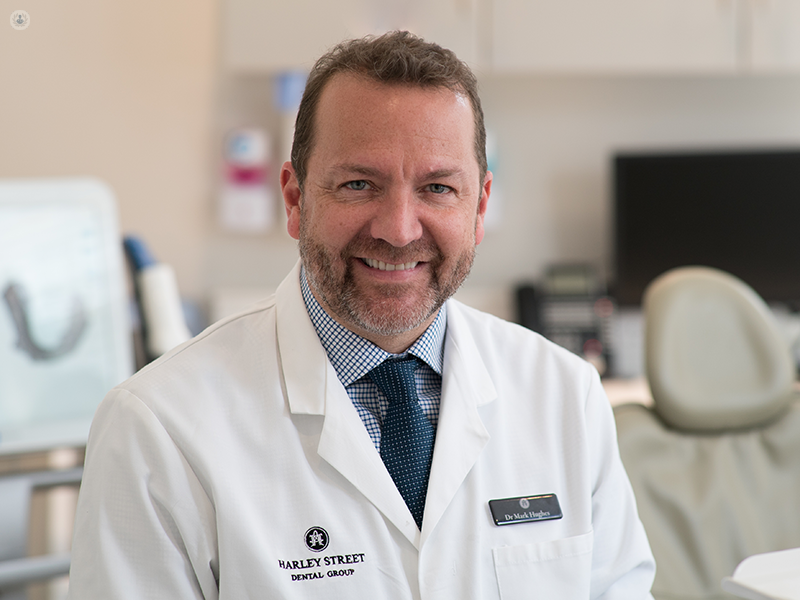 Is your toothache a tooth abscess?